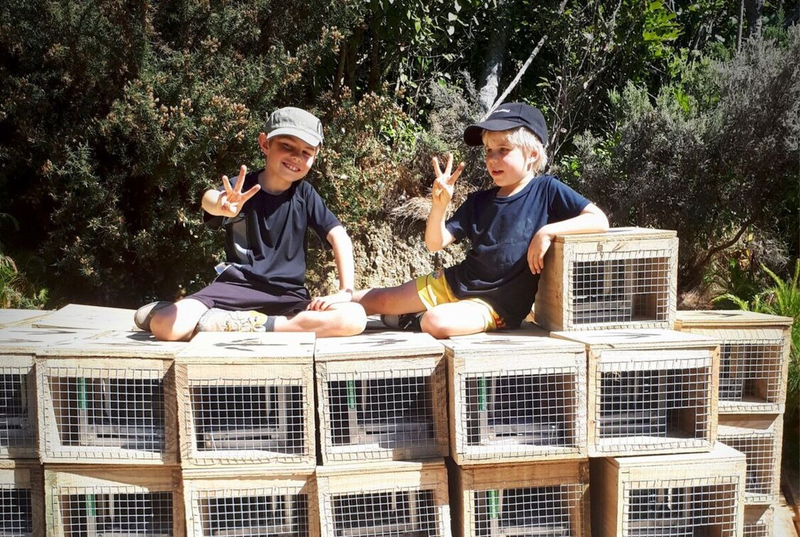 Moves to make the Māhia Peninsula predator-free are under way. 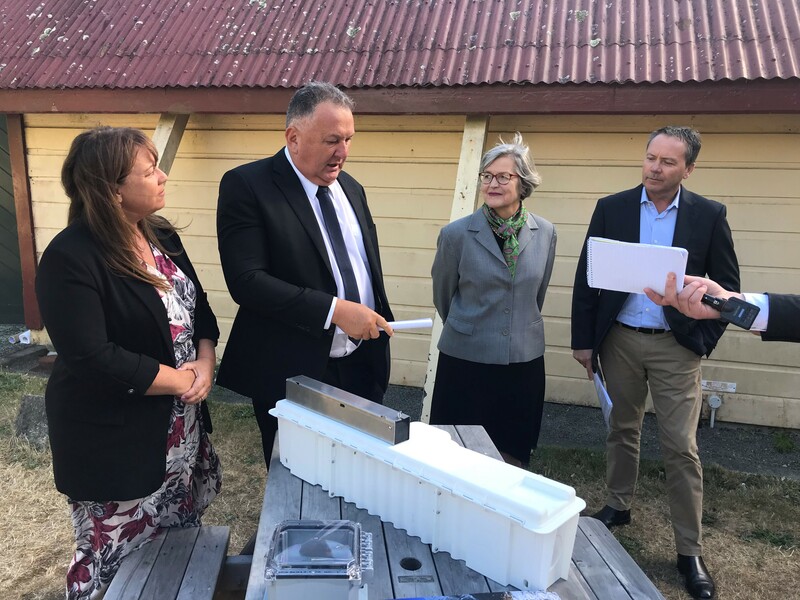 The Gisborne Herald reports on Conservation Minister Eugenie Sage’s visit to Tuahuru Marae to discuss the project with iwi, project partners and the community. The project was launched in July with announcement of a $1.62m grant from Predator Free 2050 Limited. Read the full article here. 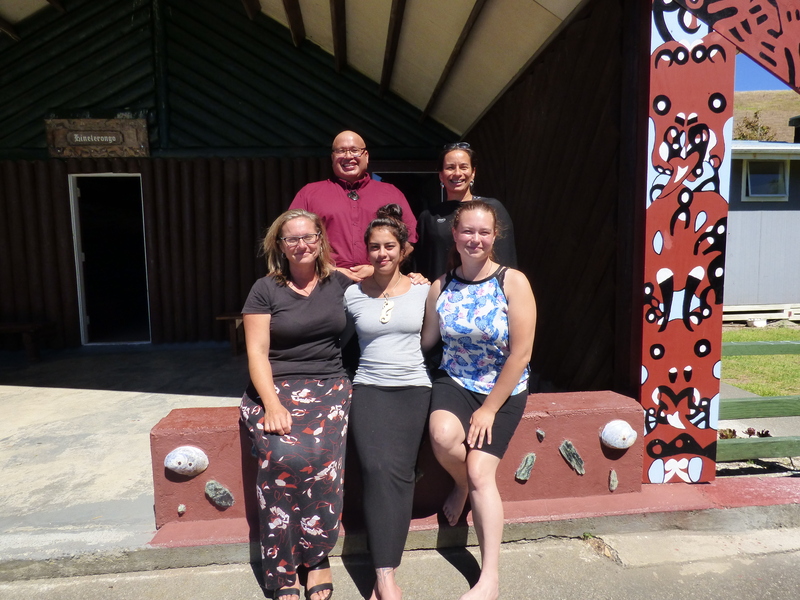 WHANGAWEHI CATCHMENT HUI: It was a beautiful day at Tuahuru marae to discuss predator-free Mahia, the first phase of the $4.86 million environmental project. 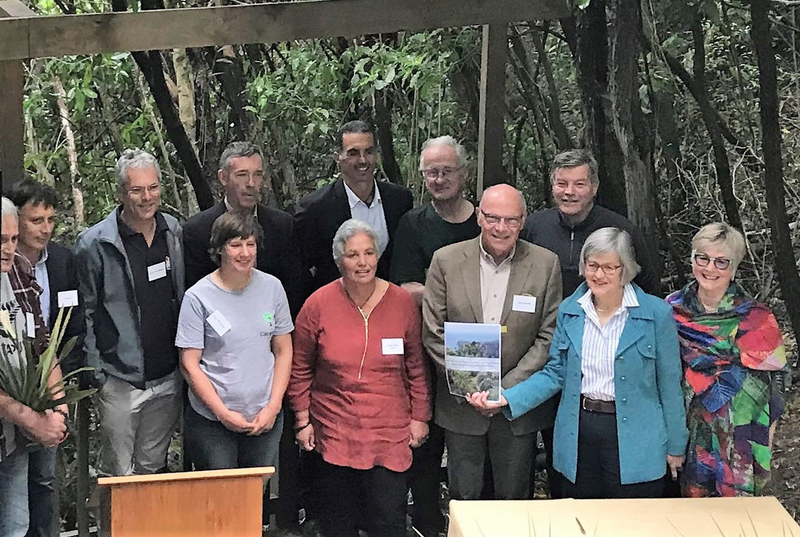 From left are the chairman of the Whangawehi Catchment Group Pat O’Brien, senior community ranger Melissa Brignall-Theyer, Conservation Minister Eugenie Sage, chairman of Rongomaiwahine iwi Moana Rongo, Hawke’s Bay regional council and catchment services manager Campbell Leckie, and executive assistant for Predator Free 2050 Limited, Kath Mead. Picture by Liam Clayton.